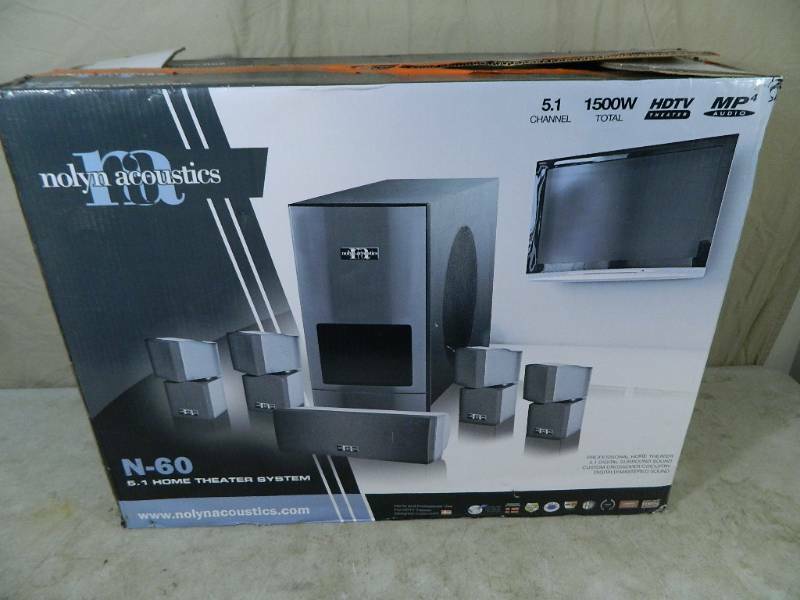 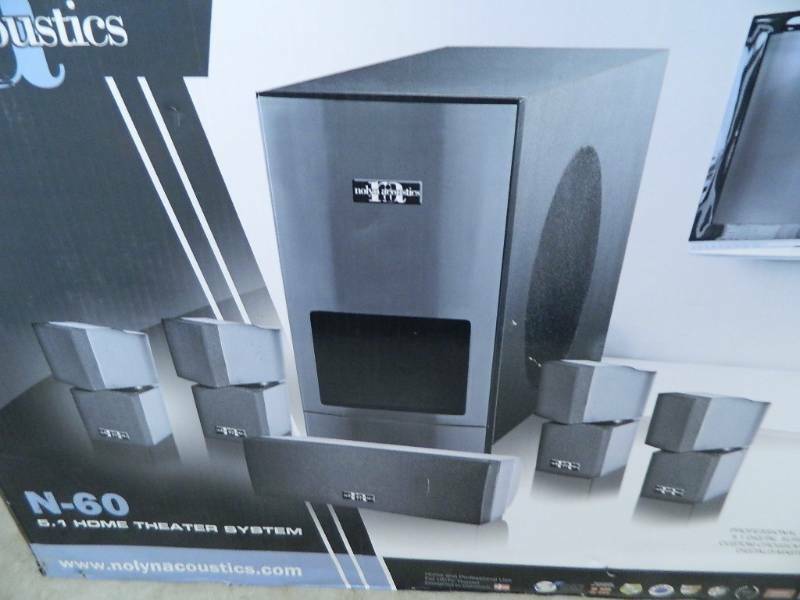 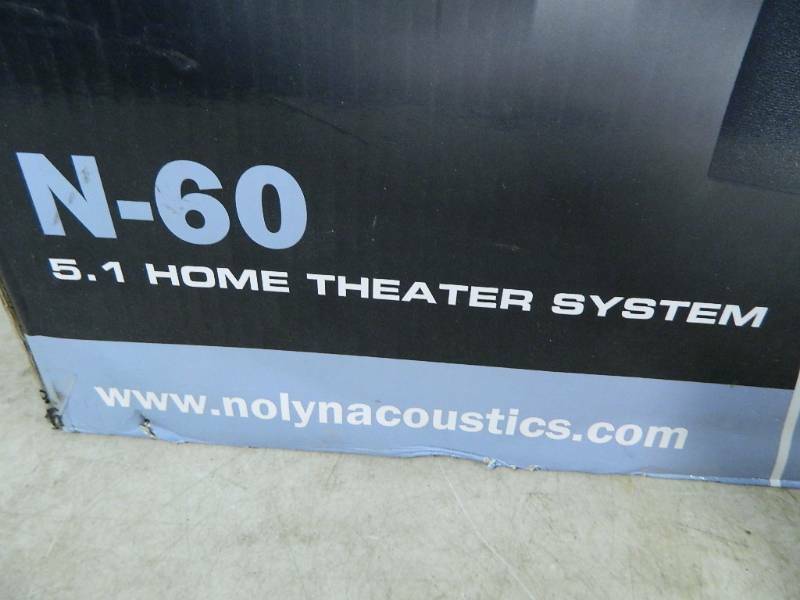 Nolyn N-60 Home Theatre Speakers. 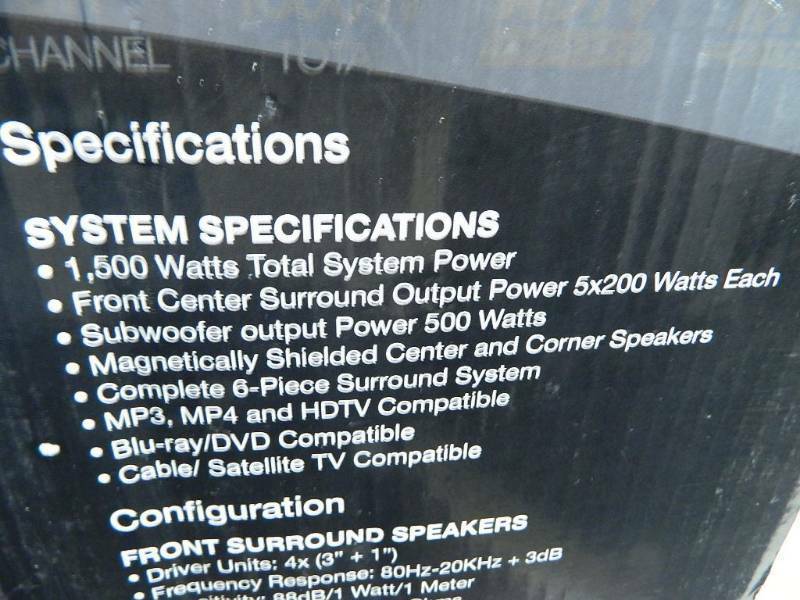 6 piece speaker system. 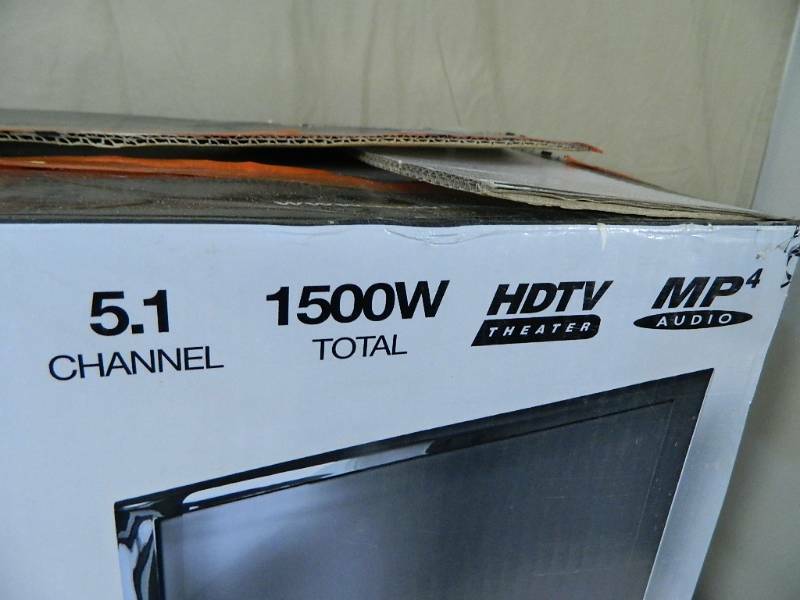 1500 watts total. 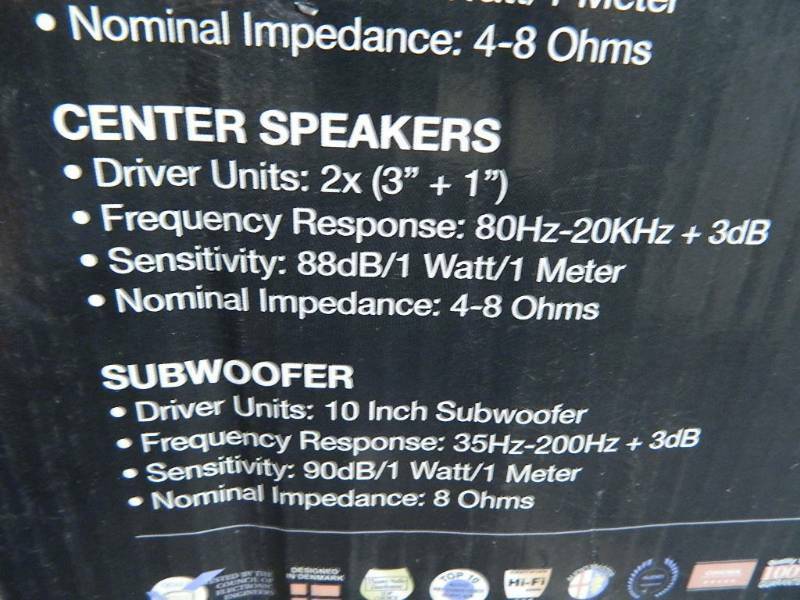 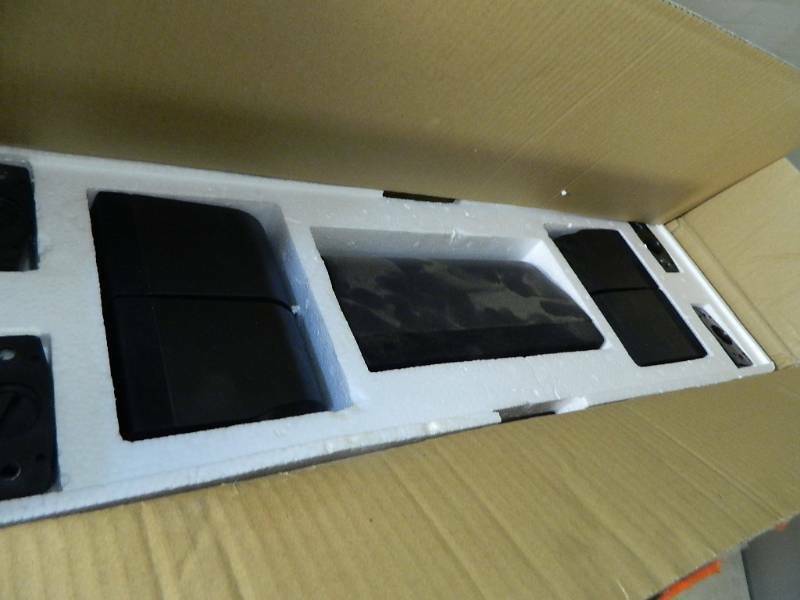 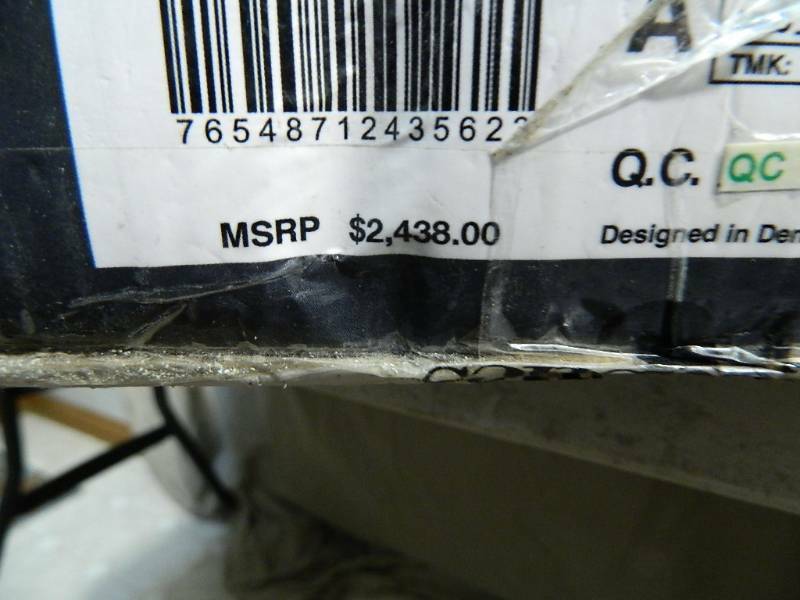 Looks like the speakers have been used but repacked nicely. 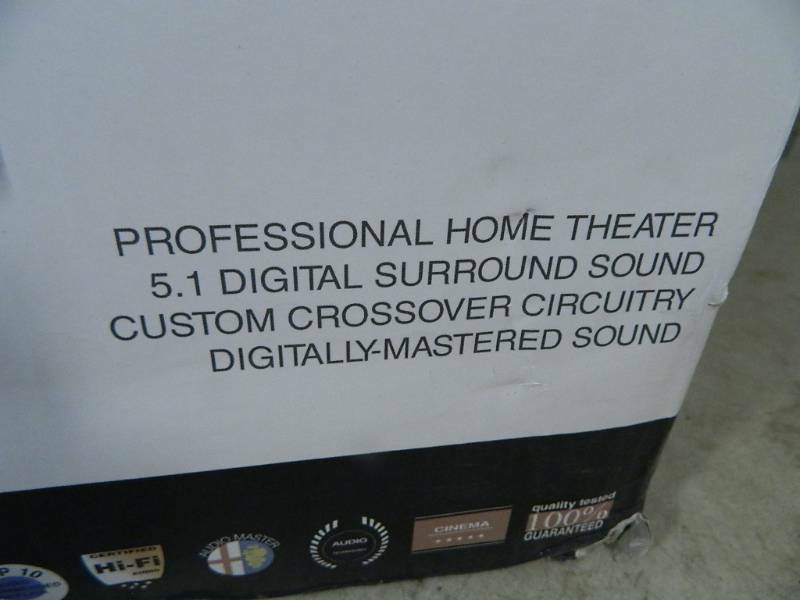 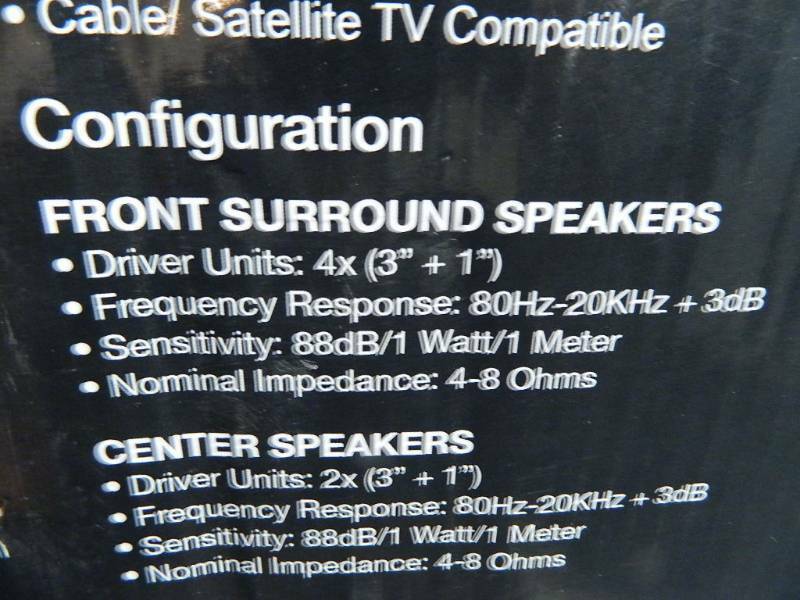 Only the speakers and mounts are in the box, no wires.